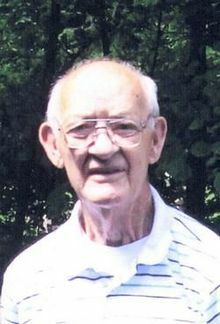 Dewey Wyatt, 90, of Knightstown, passed away Friday evening, December 11, 2015 at Golden Living Center Brandywine in Greenfield. Sorry to hear of Dewey's passing. He was a good man. My best to Family. Sorry I never keep in more recent contact. So sorry for your loss, sending prayers for the family. We will miss Dewey so, love this man like my own family. He was the best employee ever but more than that the best friend! We love you Dewey and miss you!